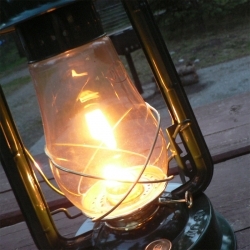 Here are a compilation of my best camping articles about virtually anything you can imagine. 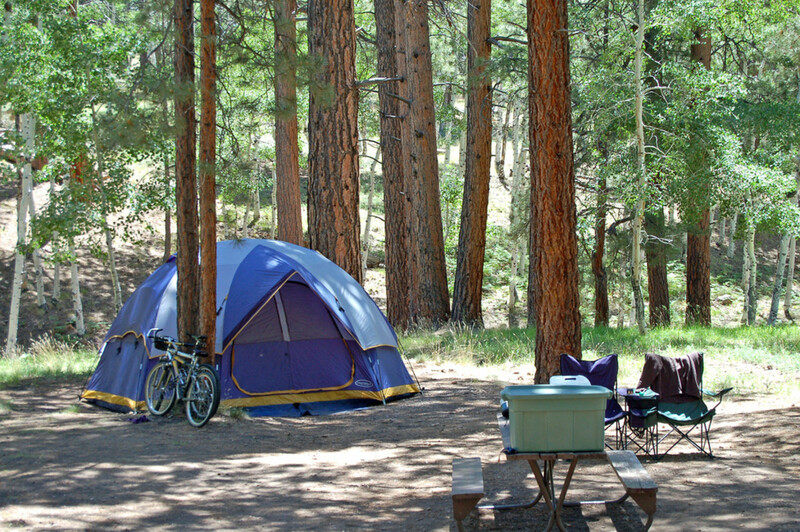 Camping is a great and rewarding pastime that anyone can enjoy, almost anywhere, anytime. These lenses will help you get the most out of it and learn along the way. Camping can be stressful; not just the planning of your next trip, but also once you get there if you forgot to pack something important, or there's a problem that you didn't foresee. Because of that it's wise to learn everything you can now, ahead of time, to make the time you spend camping more enjoyable and worry-free. 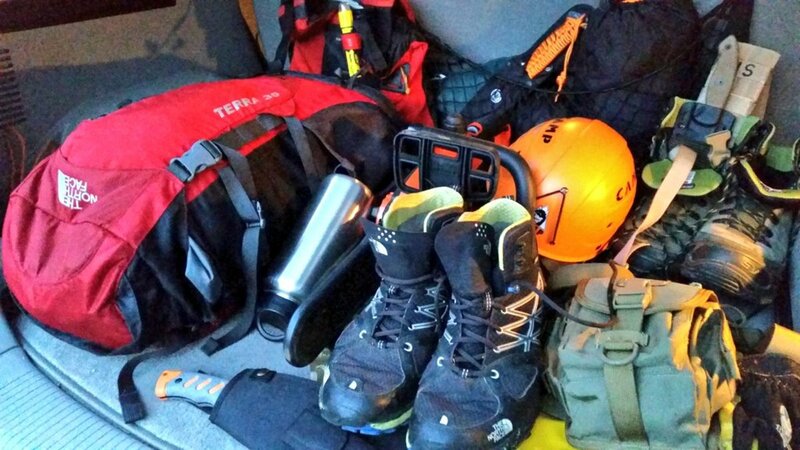 I've spent years outdoors, hiking, camping, backpacking... anything that keeps me outside. Because it's something that I'm passionate about I naturally write more about it. You'll find articles below about creating a camping checklist, all about purifying water, tent reviews, how to seal the seams on your tent, camp food ideas, and other things like smoking meat or even how to make a paracord bracelet. 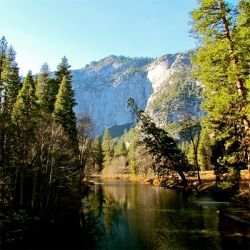 I've created this compilation all of my outdoor activity related articles into one place to serve as an easy camping reference. I hope you'll bookmark this page so that you can easily return to it again. This is a comprehensive list of articles and guides and I'm always adding to it, so share this page with others who might find the articles helpful, by Tweeting, sharing on Facebook or pinning it at Pinterest. Your support is really appreciated. If you do find my lenses helpful please leave me a comment about your thoughts, suggestions, or even share your own camp experiences. If there's one thing about outdoor people that makes us such a tight group, it's that we share with and help one another. There is a lot to know and learn about camping, and every trip and location will be different. 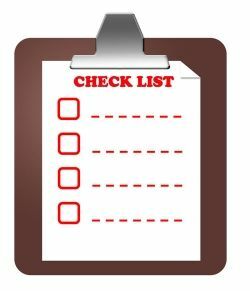 However, one thing should always remain the same, and that is your use of a camping checklist to ensure that you have all of the essential items you'll need. 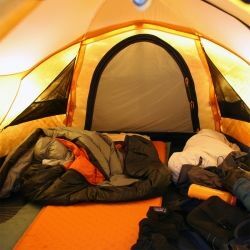 In this camping article you'll learn about the types of things you will need for your camping trip, broken down into easy sections such as life safety (or essentials) and comfort items. 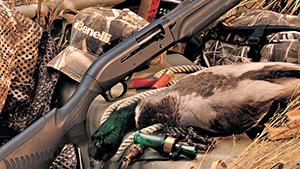 In the essentials section I discuss individual components such as water, food, shelter, etc.. There's also an in-depth printable camping checklist to make preparing your own list much easier. Have a look, I believe you'll find this article helpful. Safe drinking water is essential, and knowing how to purify water can save your life or at the very least keep you from getting very sick. 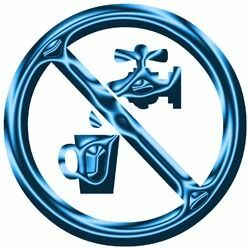 There are a variety of means by which you can treat or purify water, all of which will render it safe for drinking. There are notable differences, of course, between the methods and in this camping article I cover in detail the options available to you. The most rudimentary method of purifying water is to of course boil it. But how long should you boil it? Then there's chemical treatments such as iodine and chlorine, or the newest gadgets which use cutting edge technology to render water safe to consume (Ultraviolet (UV) Treatment Systems). Finally there are so many different filtration systems, that sorting them out can be trying. 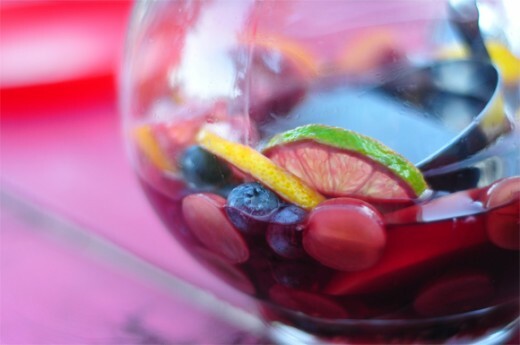 Check out this article for everything you need to know about purifying water. 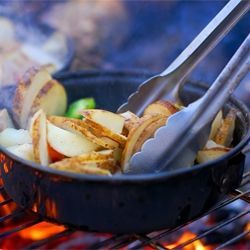 We all love to eat good, and when we're camping with family a top concern is camping meals and what to pack. Oh, we all know about the tried and true hotdogs, hamburgers and s'more... but really, our families deserve more and so do we. Just because you're away from home doesn't mean you can't provide tasty, nutritious meals for your family. There's only so much nutrition an active kid can get from hot dogs and chips. Read this piece for great ideas. You'll find a good discussion on the merits of freeze dried meals as an addition to your regular camping food menu. Not only are the newest Mountain House freeze dried meals nutritious and cost effective, they taste pretty good, too! Then you'll find some recipes and ideas for camp breakfasts, lunch and dinner. And of course there are lots of tips for preparing, storing and cooking camp meals that make your job easier, saving you time and money. If you done any amount of camping then you have almost certainly experienced a leaky tent at least once. Is there anything worse? Especially if it's a cool or cold night, getting wet, or worse, having your sleeping bag and all your gear getting wet, too, is something we'd rather forget. However, you can avoid that nightmare relatively easily by performing some routine, at-home maintenance. This lens will take the mystery out of sealing a tent. 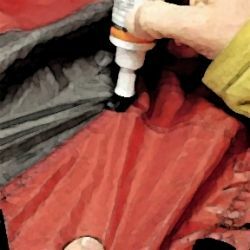 Here you will learn about how easy it is to seal the seams on your tent, and to also treat the tent body and rain fly. I discuss some of the products you can use in the treatment of your gear, and also share some videos which guide you through the process. I've hiked and backpacked hundreds of miles over the years, and I've owned or used a lot of different brands of backpacks. I've also spent a great deal of time researching outdoor equipment and reading the latest industry news and reviews, as well as the editorial and user reviews from others. 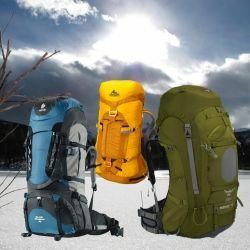 In all, I've accumulated a lot of experience and I share that with you in this review of the top backpack companies. I broke my review down into a top 5 list, where I discuss these companies and their product line, and then a specific and closer look at their best backpack based on a few criteria which I also discuss. In the end, there's no doubt that you will find that this is one of your favorite camping articles related specifically to backpacks. Every backpacker wishes for the lightest, strongest, coolest tent on the market, but frankly most of us cannot afford them. Instead we look for value and quality and get the best tent we can justify to ourselves. In that regard the NEMO Espri is a truly awesome tent that is wildly popular among those who've discovered it. 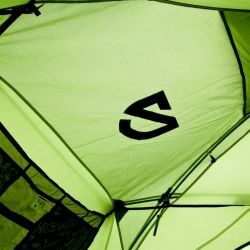 Explore this page to learn more about why this tent is making smiles. While it's not the lightest tent on the market (I have an Alps Mountaineering 2 person that weighs less, for example), but it makes up for that in other features. NEMO uses really cool "Jake's Feet" on these tents, wherein you simply slide your tent poles into the connector and pop them into place (see the video in my review). And weatherproof? 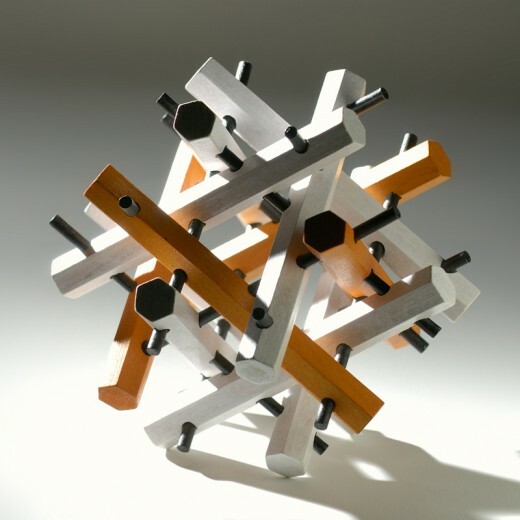 Amazing.. the Espri is an award winner for a reason. With top notch weatherproofing and a "full" rain fly... you'll stay dry no matter what mother nature says. 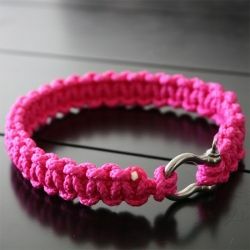 Learning how to make a paracord bracelet has become a quite popular activity recently, and this article shows in step by step detail how to make them, too. 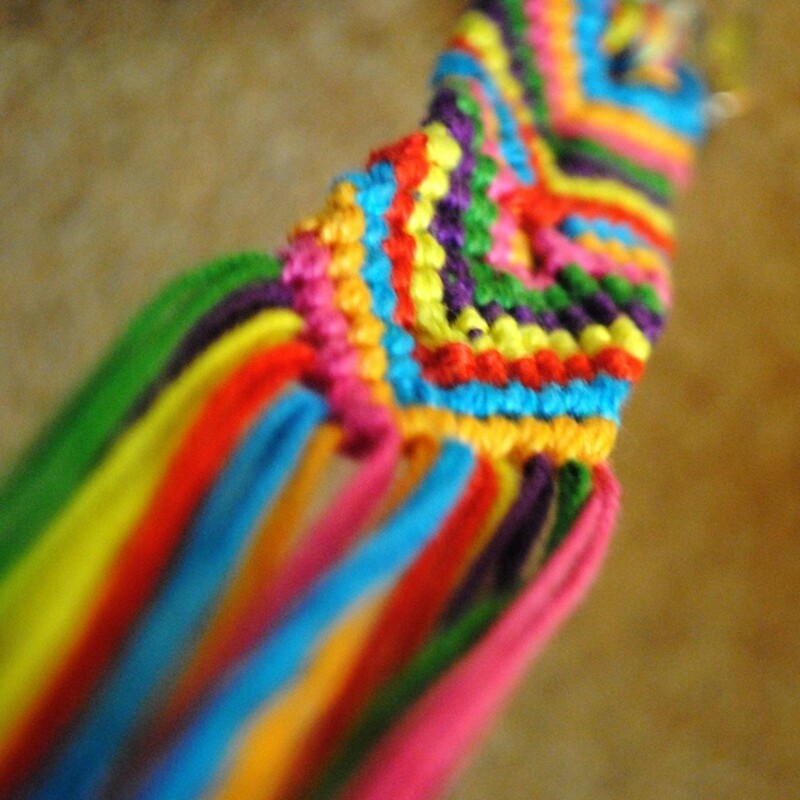 I included some photos of us making these bracelets to help you along, and also include some video tutorials. 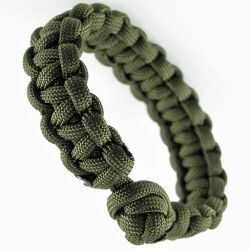 Paracord bracelets can trace their origins to the military. Paracord gets it's name from "parachute cord", which attaches the canopy of a parachute to the jumper's pack. It's also called 550 cord, a reference to the strength of the real paracord used on parachutes... 550 pounds per strand. Airmen and soldiers quickly realized the utility of the cord and would keep bundles of it in their pocket or pouches. Over time they began crafting creative ways to store the cord, and give themselves something to do, and the braided paracord we know today was born. Have a look, I think you'll enjoy this page. Paracord bracelets are a lot of fun, and learning and using new patterns is something most people start to crave once they've started making them. If you've spent anytime at all making bracelets then you know that truly there seems to be no limit to the types and styles of braids that you can use when crafting with paracord. In this article I discuss some of the popular paracord patterns (my 5 favorites), and also how to add buckles to your bracelets, as well as splicing two different colors of paracord together for using in a bracelet or other project. Regardless of what type of project you're making with paracord, you'll likely be using some type of side release buckle. From the obvious survival bracelets, to less common things such as rifle slings, belts, and dog collars, knowing what your fastening options are makes construction simpler and more fun. 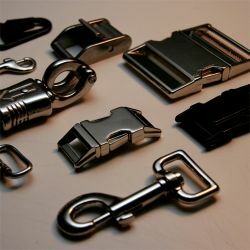 As you will learn in this article, there are many buckle options available to you, from the traditional plastic side release to the more robust and rugged looking steel shackles. 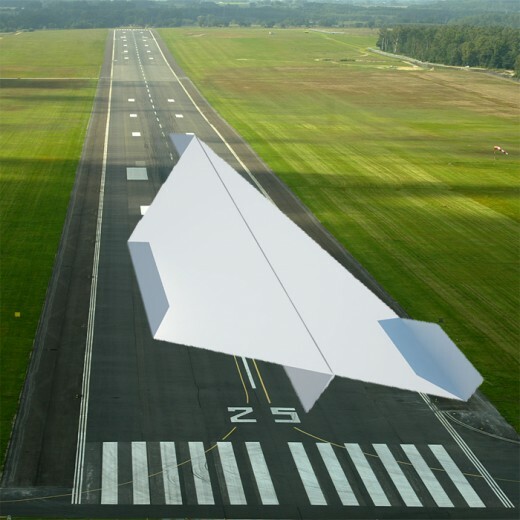 Stop by and see how easily it is to customize your next project. This doesn't directly relate to the other camping articles here, but I've found that those who hike and camp almost always craft with paracord or make other useful items themselves. Hilarious Video Of Dogs Camping - I love Subaru, I love Dogs... this is great! When you're camping with your family, with kids, its important to have a tent that is both spacious and reliable. Children are constantly moving about, crawling around inside the tent, playing games and challenging each others nerves, so having enough room for them to not feel cramped is good for everyone. And of course you don't want your family getting soaked by a leaking tent during a middle of the night thunderstorm. I've owned and used many tents over the years and I've learned in part by the hard way, experience, and also by doing a lot of research because camping, hiking and backpacking are my passion. Because of that I feel qualified to write about this gear and offer my insights, in the hope of helping others make decisions that are better informed. There are few things I like to do more than smoking meat. Not only is it fun, and challenging, but the taste of good BBQ is something that the entire family loves. 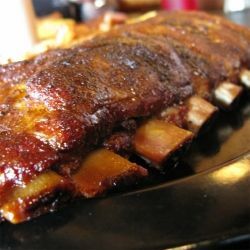 It's true, that typically when you think of BBQ you think of a grill, but rest assured that nothing compares to the awesome smoked flavor and texture of BBQ ribs that have been slowly smoking for 6 or 7 hours. 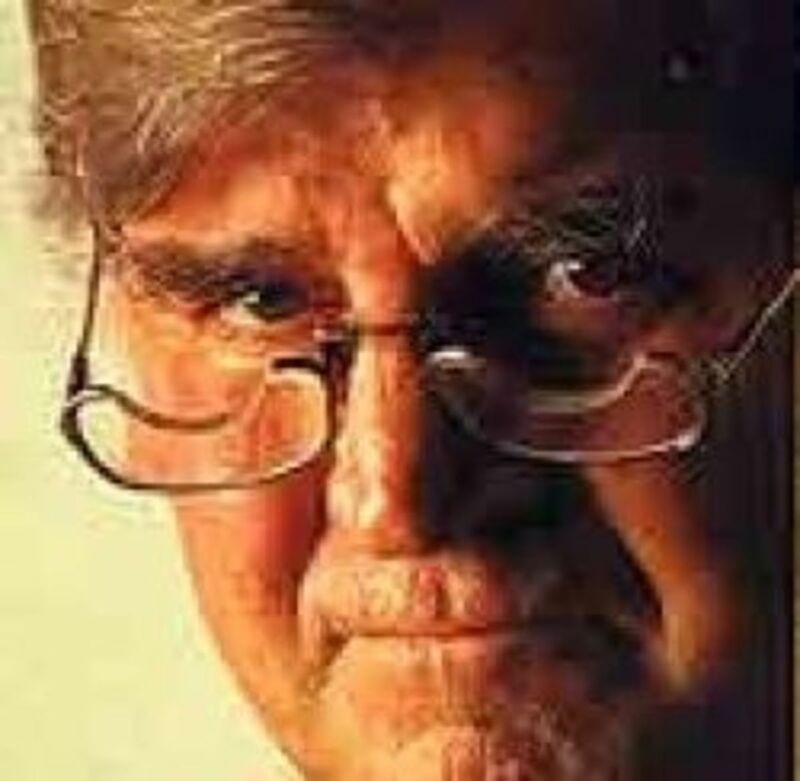 A lot of people are afraid of smoking because of the stories they've heard from other people who have tried it, only to burned or otherwise ruined their expensive cuts of meat. In this article I take the mystery out of smoking meat, and before you know it you'll be enjoying this great way of cooking, too. My family and I have been hiking, backpacking and camping for years, it's one of our favorite ways to spend time together, and we typically plan our vacations around some sort of outdoor activity. The views that you can enjoy while hiking in the Rockies, for example, are so breath-taking and memorable that there isn't any destination vacation that can compare. 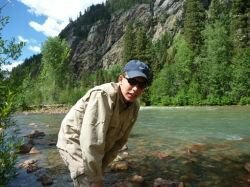 In this article I share the details of two such trips that we've taken to Colorado, to give you an idea of how fun it is, and to perhaps spark your own interest in sharing this activity with your family. The trip near Durango, for example, riding on the old steam powered, narrow gauge train for two hours before being dropped off in the wilderness with our backpacks is something you have to experience, and it's something your children will never forget... the types of memories parents love to build and share with our kids. "Load N Go", or "Plan and Prepare"
Backpacking and hiking in Tuolumne Meadows is an experience that you will never forget. Whether you choose to brave the heart stopping climb to the top of Half Dome, or just take leisurely day hikes to places like the Giant Sequoias, Yosemite offers something that everyone will find unforgettable. In this article you'll find a one-stop resource of compiled information as well as my own opinion and insights into this amazing region. If you are planning a trip to the Tuolumne area then you should definitely visit this lens. Not everyone is going to agree with the prepper mentality or justification, but every family absolutely should follow basic emergency preparedness, which is having the capability to be self-sufficient for 7 days should any type of disaster or crisis occur. We've seen it firsthand too many times, with Katrina and Sandy, for example, where families are devastated following a disaster and where help is days away. In the article we discuss preparedness from virtually all levels, beginning with the 7 day emergency preparedness kit for every family. Then we look at more advanced planning such as having a bug out bag and even plans for bunkering in. 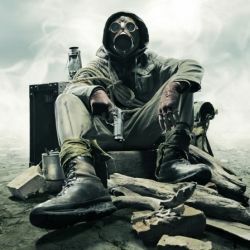 Preppers don't agree on what type of crisis is most likely to occur, but they agree on one thing, mankind is far to reliant on modern amenities and must get back to the basics. This is a great article that I strongly urge everyone to read. I believe it to be a great starting point of you. For the money, there isn't anything that you family can do, which is as much fun, as flying kites together. 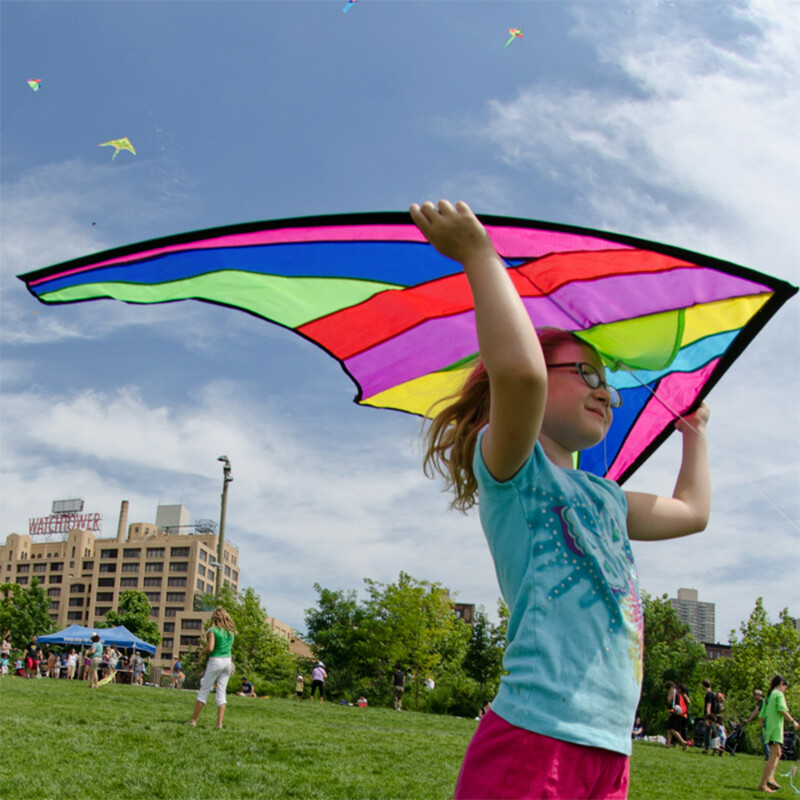 And amazingly the best flying kites only cost around $20 these days, so there's no reason whatsoever to not spend more time outdoors, together, flying kites. Our family spends a lot of time outdoors, as I've mentioned before, and flying kites is one of the things we love to do. The top kite in my review, the Prism Stowaway Diamond, cost around $20 and will simply amaze you if you haven't flown kites in a long time. Unlike the old day where getting a kite to take off, and stay up, was a chore, these new kites take off almost by themselves and fly effortlessly. Have look, and you'll see that there's no reason not to keep one of these in your trunk, ready at any time for some kiting fun! I would love to hear your thoughts, comments or experiences related to camping or outdoor activities.